Disley has a flourishing Brownie pack as well as Beavers, Cubs, Scouts and Explorers. All of these youth groups meet at the Scout Hut on Station Approach. Brownies is for all girls aged 7 to 10 years old. The Disley Pack meet in the Scout Hall on Station Approach every Thursday during term time from 5.30pm to 7.30pm.Activities include games, crafts, badge work and adventure at local Guide and scout Camp sites. The pack attend Giant Sleepovers with Brownies from other packs and usually hold a residential weekend holiday every year. Additional adult helpers are always welcome. Contact Maggie Poulson on 01663 766761 for more information. Beavers is for boys and girls aged 6 to 8. The group meets on Wednesdays between 6.00pm and 7.00pm at the Scout Hall on Station Approach. For more information contact Lucy Noworyta on 07857 752830. Cubs is for boys and girls aged 8 to 10½. The group meets on Tuesdays between 7.00pm and 8.15pm at the Scout Hall on Station Approach. For more information contact Bob Wellings on 01663 763047. The 1st Disley Scout Group is for boys and girls aged 10½ to 14. The group meets on Thursday between 7.15pm and 9.15pm at the Scout Hall on Station Approach. For more information contact Carl Mitchell on 07969 962218. Explorers is for boys and girls aged 14 to 18. The group meets on Wednesdays between 7.30pm and 9.30pm at the Scout Hall on Station Approach. For more information contact Mark Pattison on 01663 765254. The Basement is a youth club for young people aged 11 to 14 years old. It aims to provide a safe environment for young people to enjoy a mixture of organised and informal recreational activities. The programme includes “chill outs” with a choice of table games, computer games, some organised games or just an opportunity to socialise with friends. Other evenings involve more organised activities perhaps with an invited guest. They also organise occasional evenings out to places such as Laser Quest, Paintballing, Ten Pin Bowling, Climbing Wall or Fun Pool. The Basement runs on Wednesdays during term time from 7:00pm to 8:00pm for year 7 and 8:15pm to 9:15pm for years 8 and 9. For more information contact Jayne Ryder on 01663 765420. 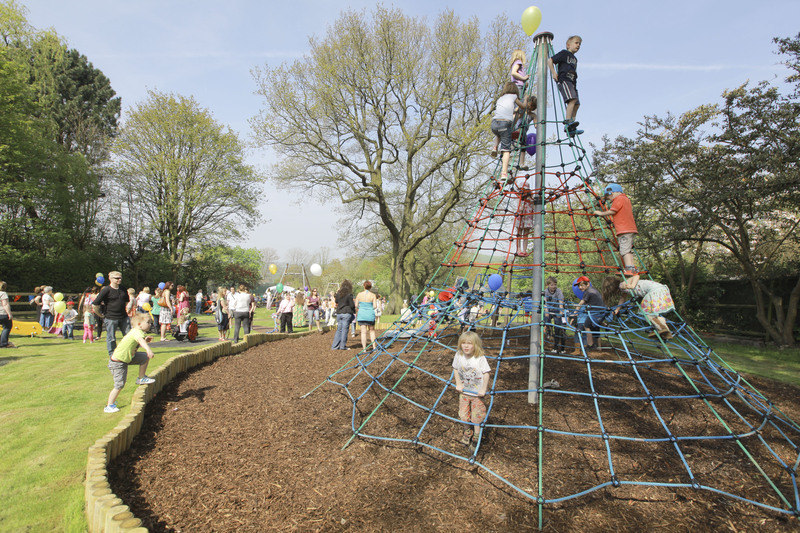 Access to the recently refurbished Arnold Rhodes Play Area is from Buxton Road or Redhouse Lane. The multi-purpose ballcourt is situated on Station Approach. It’s a great place for young people to gather, talk or play football or basketball. 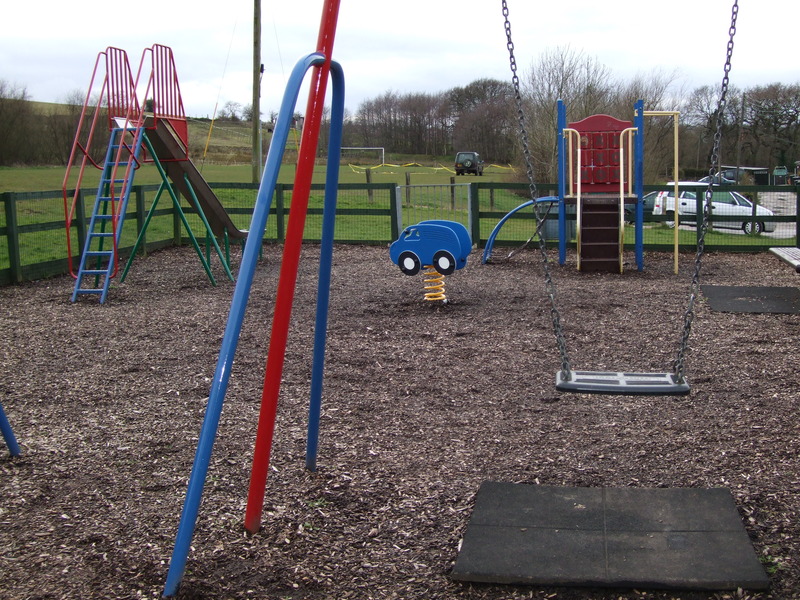 This Cheshire East Council owned play area and park can be accessed from both Danehill Close and Bentside Road. It’s a great spot for family picnics. 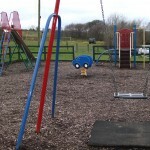 Newtown Playing Fields is located off the A6 at Newtown, opposite the entrance to Peveril Gardens. 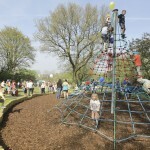 There is a full sized football pitch and a small children’s play area.